I'll check back weekly if anyone's interested in playing. Original Post: Let's celebrate the upcoming release of Mario Kart 8, by playing Mario Kart Double Dash online via XLink Kai. On 05/29/2014 starting at 4:00 PM EDT/3:00 PM CDT/1:00 PM PDT. I think it would be important to post a speed test due to internet lag with this game. I'm definitely up for it! Alright. Anymore players out there want to join? 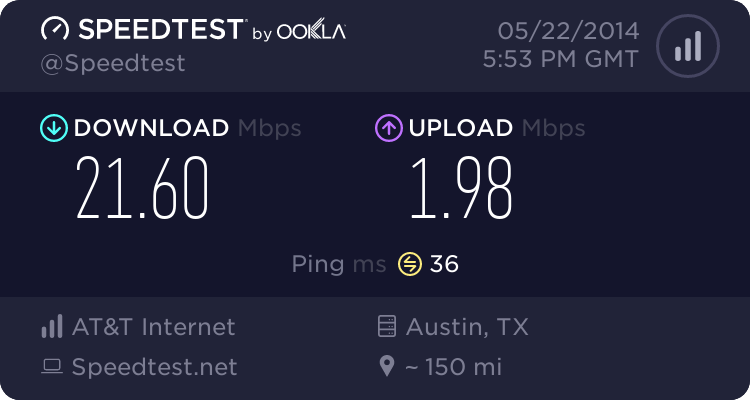 My DSL speeds are pretty weak, only 40kb/s upstream. 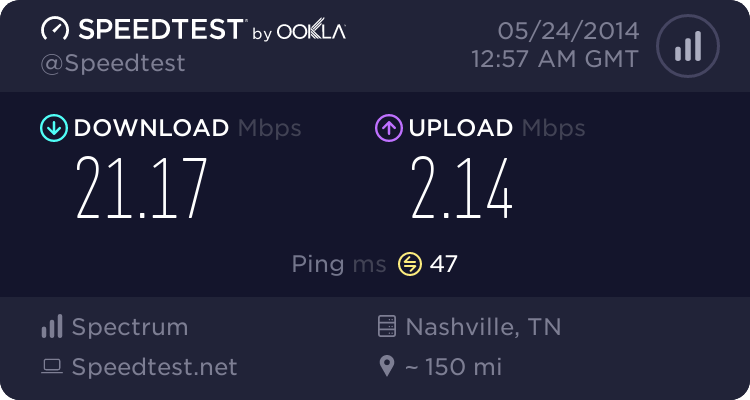 If you guys play let me know what speeds you get, I would be interested to see how well the game performs with your upstream. I have actually never done this before, so please give me a bit of time to prepare. Alright. I haven't done it before either. We could help each other. I'm also Home_Rowed on XLink Kai. Alright, I'm all set up and ready to go. What about yourself? If you need any help I'm in the chat. Yeah, I think I do need help. I'll go to the chat. XLink is now crashing since I set auto-login, going to reinstall. Edit 3:43PM CDT: Still didn't fix. Deleting app data and restarting PC. Edit 3:52PM CDT: Still didn't work. I don't even know how that's possible. Edit 4:07PM CDT: It seems like it still left behind some registry entries. Edit 4:38PM CDT: Still trying to get XLink working again. Sorry if double posts are not allowed. I don't have a lot of time left but I'll sit tight for now. Sorry about how long this is taking me, I thought I had it figured out yesterday. I'll try using another PC. I don't know if my PM's are reaching you. It shows them as part of the outbox instead of the sentbox. I got it working just before you had to go. So how about we play it tomorrow, the 30th, at 7:00PM CDT? It's a bit later, because most of the day I'll be playing Mario Kart 8. I have to work until at least 10 PM so we'll have to do it another time. Thanks for the offer though. How about after 10PM (CDT? or whatever your timezone is) if you're not too tired. Let me know a specific time if you can, or just post when ready then I'll get on XLink.